Today we present a project of our valued partner TinnitusHub. 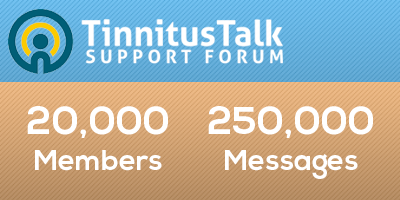 Tinnitus Talk, a patient community run by the non-profit Tinnitus Hub has reached a major milestone of 20,000 registered members and a quarter of a million forum messages. “This is a real occasion for us. Our more than 2 million visitors in the last year and the growing membership show us just how important it is doing the work that we do. 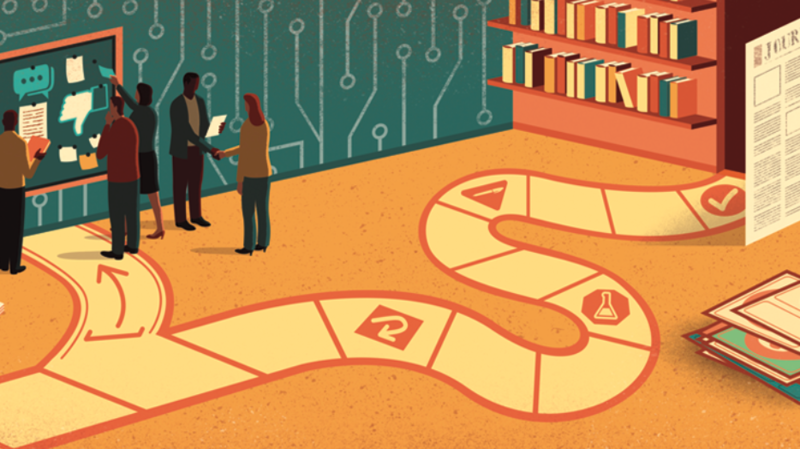 With Tinnitus Hub as associated partners of ESIT our ongoing goal is to bring researchers and patients closer together and do what we can to help push research forward. We have some exciting things in preparation right now,” say directors Stephen Harrison and Markku Vesala, both of whom also suffer from tinnitus. 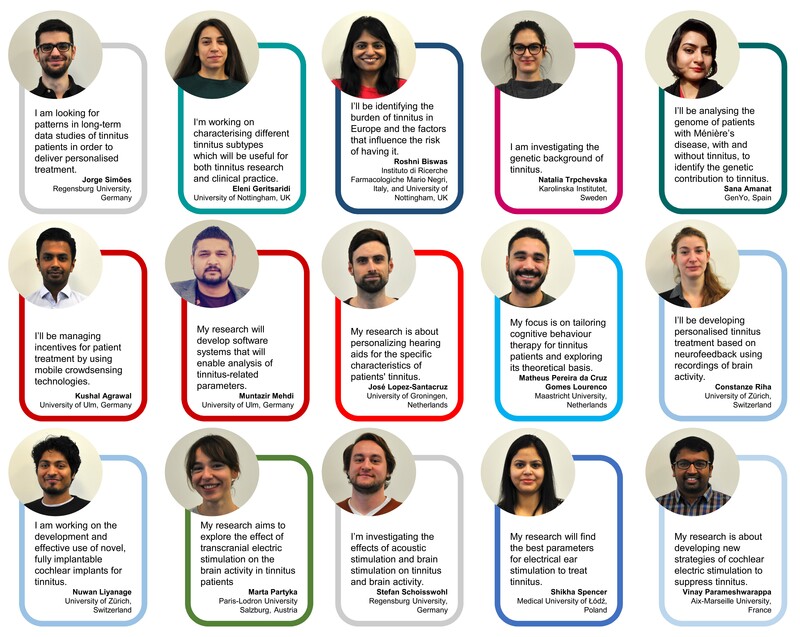 “The research and understanding of tinnitus is moving forward faster than ever, we’re proud to play our part in that”. Tinnitus Talk is open 24/7 at https://www.tinnitustalk.com. 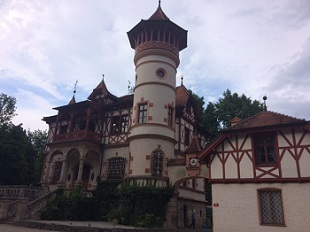 The last days, our initial Kickoff-Meeting of the ESIT Project took place in Herrsching am Ammersee near Munich. 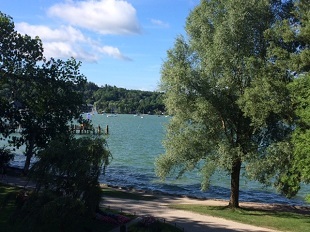 We had a great time conferencing in our beautiful venue with direct view on the Ammersee lake.